Just a single "official" resolution this year... to blog more here at The Black Hole Cafe! Sorry we have let you all down for the past month or so. 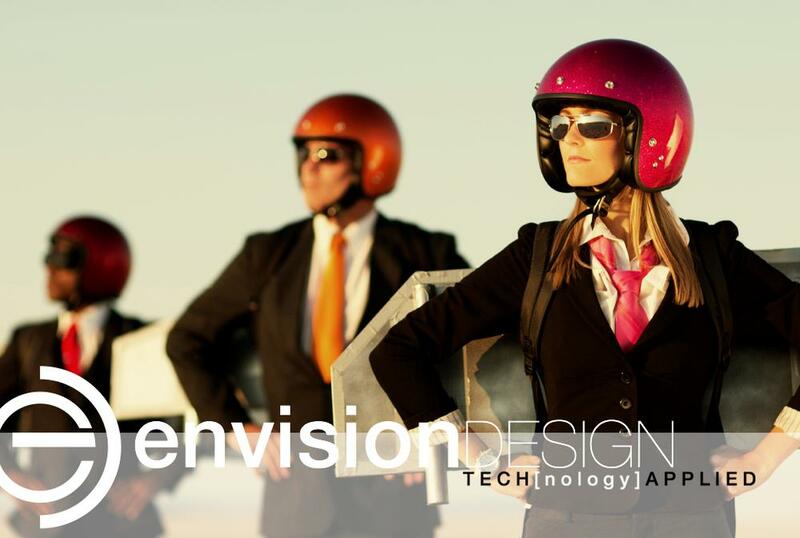 The good news is we were not blogging as much because we have been very busy here at Envision Design. We hope this is a sign that, contrary to media pundits (aka Chicken Little's), the sky my not be falling. In terms that many of you frequent travelers will sympathize with, we think it could just be that the sky has "experienced a sudden loss in altitude". And, although we feel like our "flight" has returned to normal operations, the weather reports continue to suggest choppy skies, so we are keeping the fasten seat belt sign illuminated for the time being. However, we are hopeful that 2009 may yet be a good year. In any case, we hope to increase our blogging activity and continue to strive to bring you useful, helpful, hopeful, fun, interesting, varied, timely, and informative posts here at TBHC in 2009.